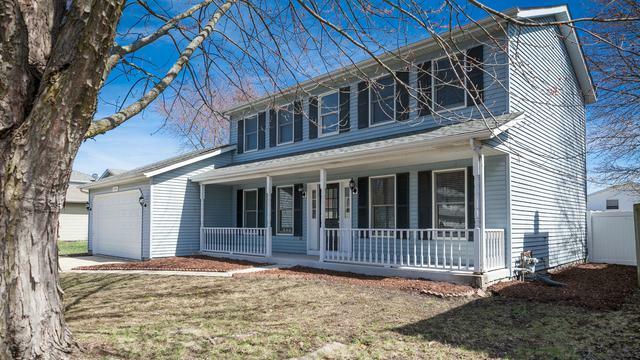 Come see this fantastic 4 bedroom home in the Cambridge Subdivision! The inside features 4 great sized bedrooms, 2 full baths and 2 half baths, skylights, fireplace, finished basement and much more!! 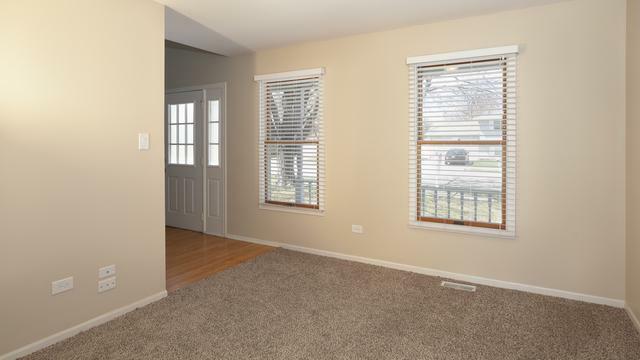 The home features brand new carpet and fresh paint throughout! 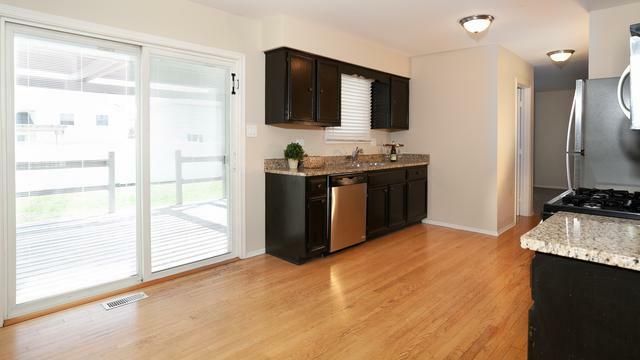 Hardwood floors in the kitchen and dining area. 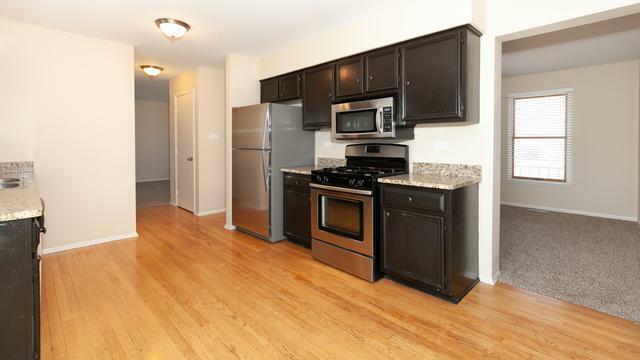 Granite counters and SS appliances in the kitchen. The exterior offers a vinyl fenced in backyard, with a deck perfect for enjoying the outdoors.